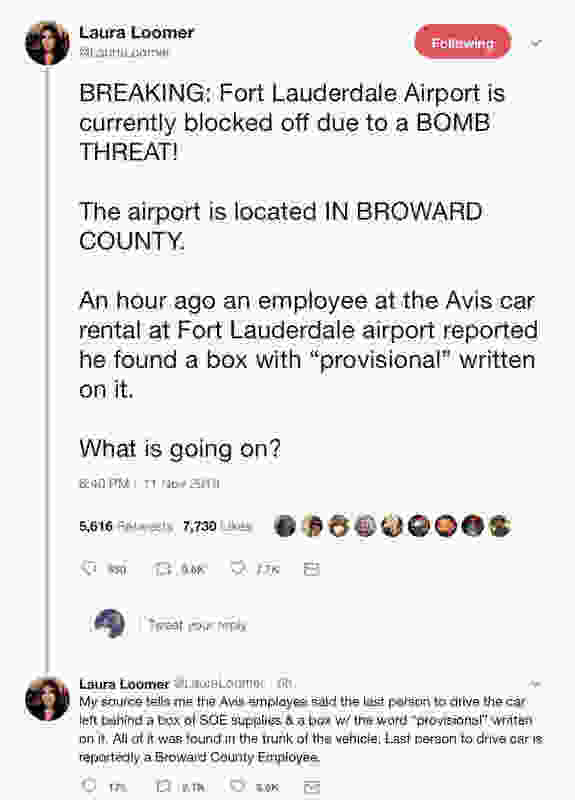 In an explosive new development in the Florida election process, a provisional ballot box from the Broward County Supervisor of Elections Office was discovered in the back of a rental car by an Avis employee at the Fort Lauderdale Airport on Sunday night. I received a tip around 6 pm from a political insider that an Avis employee contacted the police at the Fort Lauderdale airport, on Sunday evening, alerting them to the provisional ballot box. However, the airport police reportedly didn’t want to touch the SOE ballot boxes, prompting the AVIS employee to contact Richard Denapoli, the Broward County GOP state committeeman, who quickly made his way over to the airport to meet the Florida Department of Law Enforcement (FLDE) where he began filming and taking pictures as officers were claiming there was a “bomb threat” at the airport and began filming and taking pictures as officers were claiming there was a “bomb threat” at the airport. However, officers failed to mention that the Broward County police response was initially for the AVIS employee who discovered the boxes and immediately reported the issue. It is unknown as to whether the Avis employee was fearful that the boxes had been tampered with considering the widespread elections fraud allegations and concern among the public here in Florida and America-at large. Do you see, the more this story unfolds there are more questions, less answers, and more reasons to be alarmed, outraged and reason to demand Republicans like Governor Rick Scott, Attorney General Pam Bondi and Sen. Marco Rubio take action? 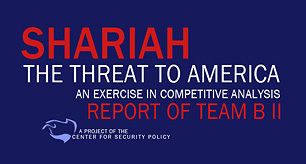 It’s dramatic, misleading and worst of all, highly irresponsible for the Broward County Sheriff’s Office under disgraced Sheriff Scott Israel–whose failed leadership and abject incompetence led to the avoidable massacre of 17 innocent people, mostly children–to set off mass panic over the possibility of bombs exploding at the Fort Lauderdale airport, where an ISIS terrorist attack once took place in June of 2016, which Israel also was responsible for overseeing as Sheriff. Which package was the Broward Sherrifs Office referring to? 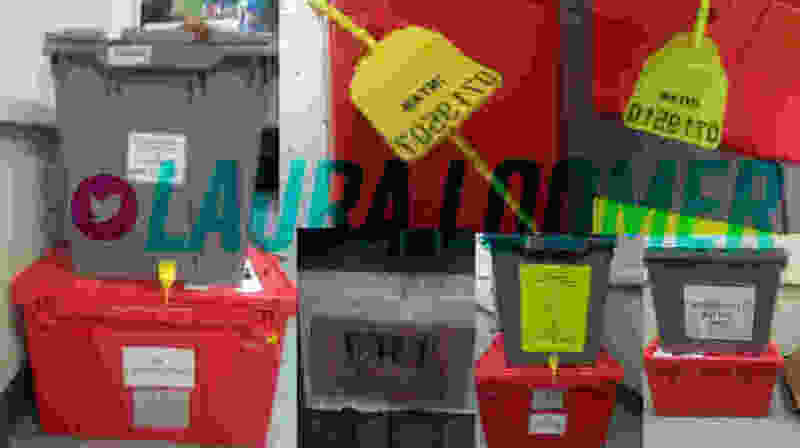 The provisional ballot box? Is the sheriffs office confirming they found a suspicious package? Did they find the ballot box? If so, why are they withholding these details? Will they explain that they found a provisional ballot box and not a bomb? Coincidentally, Gillum was hosting a campaign event at the Mount Olive Baptist Church in Fort Lauderdale on Sunday night, which is located less than 20 minutes away from the Fort Lauderdale airport. 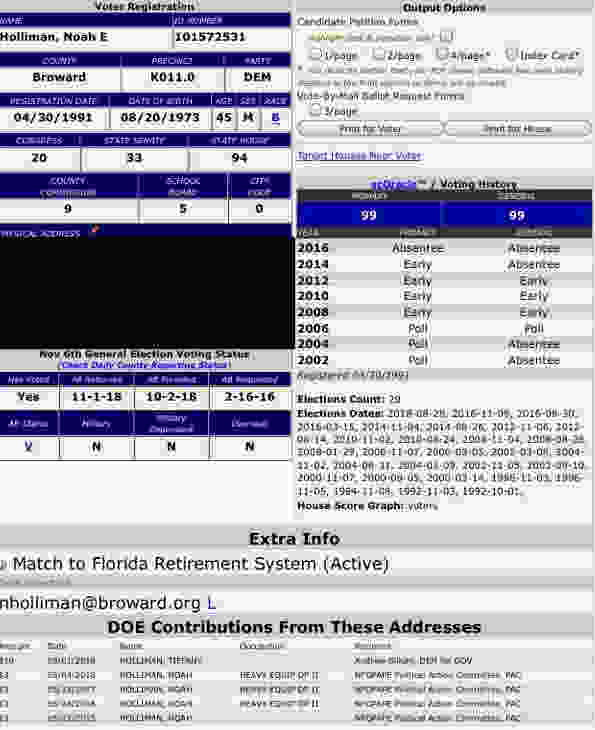 Holliman’s voter registration seems to indicate he is a Democrat voter in Broward County, Florida, and a member of the “anti-Trump army” and many other Left wing groups on social media. Voter information also indicates a family member named Tiffany Holliman was a donor to Gillum’s campaign on Sep. 1, 2018. We are currently witnessing Democrats try to use their offices, their jobs, shady connections and influence to undermine our elections, and Republicans need to step up and do everything they can to stop this egregious assault on our democracy. This is an outrage and it should cause every American in every county to wonder if this is happening in their state. In response to the breaking scandal, Ali Alexander with the #StopTheSteal, a campaign that is collecting intelligence, training residents, and conducting peaceful election integrity demonstration, slammed Broward County and called on elected leaders to step in. You can visit the #StopTheSteal campaign site here. 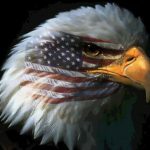 “The FBI needs to kick in the door, interview all board of election employees, shutter the Broward County elections offices, seize all the ballots and put a stop to the Democrats disrupting the elections. This is a bigger story than we could have ever imagined and Floridians and the entire country demand answers,” Alexander said. Hopefully this video and photographic evidence of provisional ballot boxes being carelessly left inside a rental car at the Fort Lauderdale airport by a Democrat staffer who is directly tied to the county, Andrew Gillum, and Sheriff Israel in a supposedly “nonpartisan” elections office–who hates the president and hates Republicans and is a huge supporter of the Democrat candidate who is benefiting from this debacle–will wake up America.